Some pictures from the ARTWORKS exhibition, take a look! 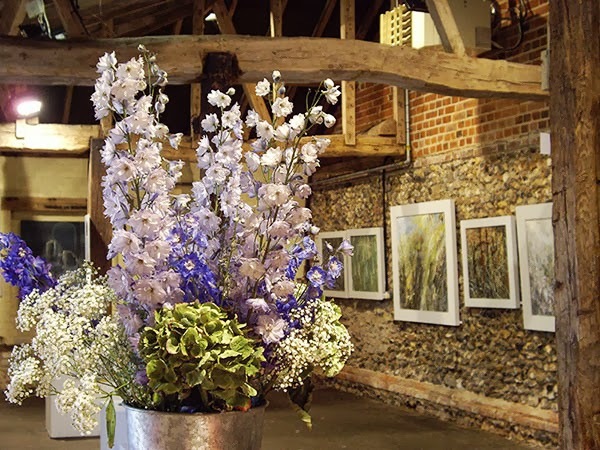 Here are a few photographs taken at our 14th Annual Artworks exhibition in the wonderful setting of Blackthorpe Barn. 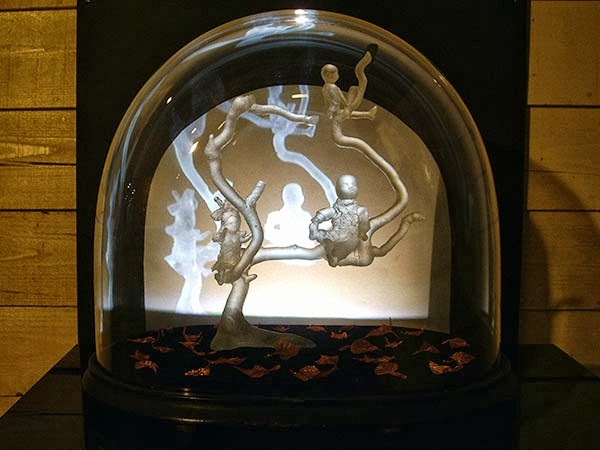 The exhibition is open daily, from 10am to 5pm, until 29 September 2013. Stay tuned to the Artworks blog for exhibition news & updates, as we will be adding more photographs of the exhibition very soon. We also have the very popular Artworks shop, selling artists’ limited edition prints, unframed drawings and paintings, small 3D works in glass & ceramic, and a superb range of greetings cards and postcards – even more art to browse. Read more about the Artworks shop here. There is also the Artworks café selling light refreshments. The Artworks exhibition is open daily, from 10am to 5pm, free admission & ample parking, wheelchair accessible. 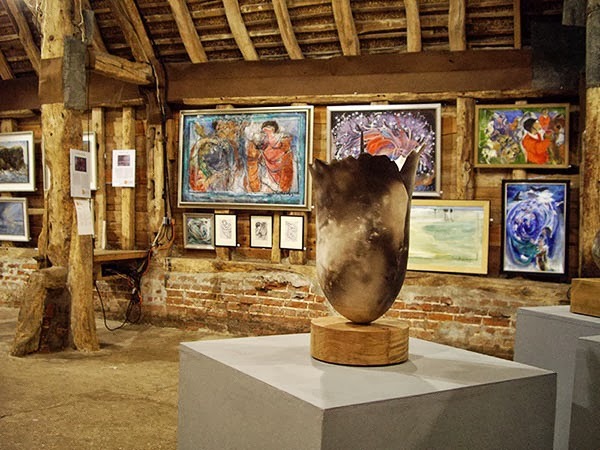 We hope you will enjoy your visit to Artworks in the beautiful rural setting of Blackthorpe Barn. 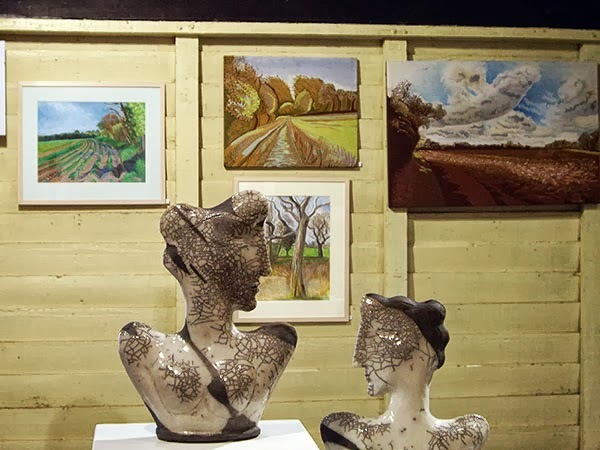 This entry was posted in artworks news and tagged artworks, batik, blackthorpe barn, carol pask, ceramics, constance stubbs, exhibition, glass, helen dougall, kate reynolds, liz waugh mcmanus, paintings, sculpture on September 15, 2013 by admin.